New Krypton hit during that strange and ugly time where I was suffering from a bout of interminable unemployment. Every now and again during this horrible year, in between losing almost everything, I would pop into comics news sites. I couldn't afford to actually read anything, but I enjoyed "keeping up". Toward the Fall of 2008 the news broke that Superman would be... leaving Action Comics and Superman! I remember thinking, as a younger fella, that it would be cool if maybe Superman did a storyarc in Detective Comics while Batman did one in Action Comics, and thought this might be what was going on. Alas, it wasn't to be... instead, Superman's adventures were going to move to the World of New Krypton maxi-series, being replaced by Mon-El and the team of Nightwing and Flamebird in his "home" titles. This wasn't the news I wanted to read... and I pretty much wrote off the titles. Not that I could afford to support them in the first place, but figured... if I could, I wouldn't. And this held true, until my obsessive tendencies kicked in a few years later. 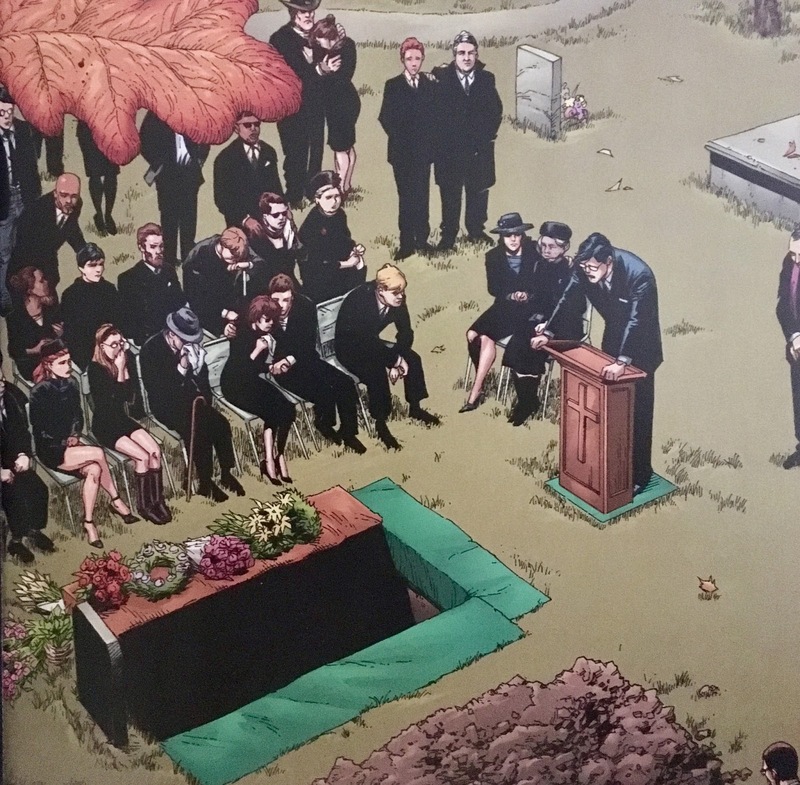 We open during the funeral of Jonathan Kent. 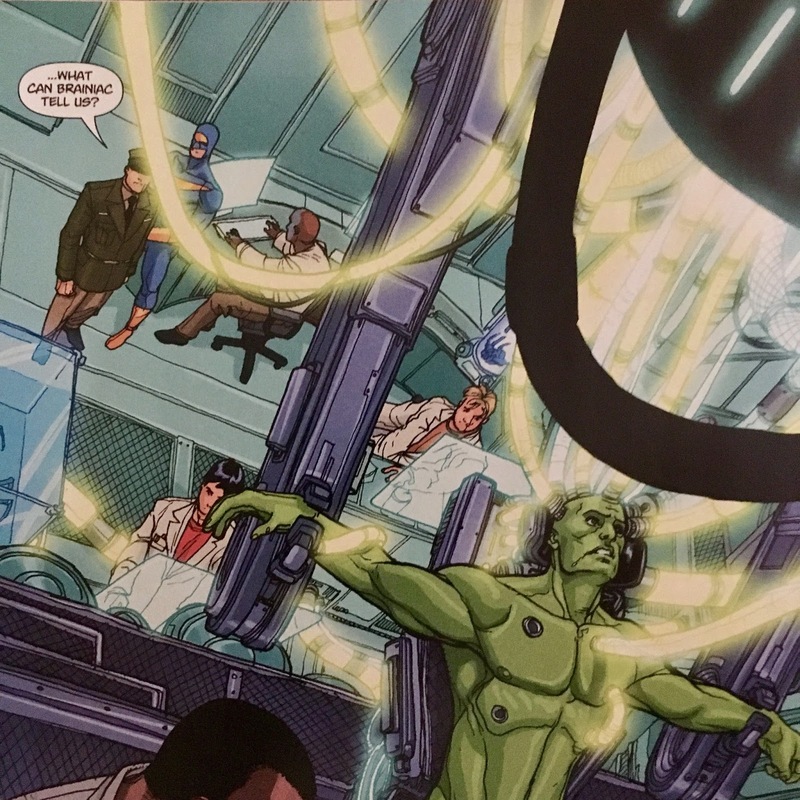 Pa had passed of a heart attack at the end of the Brainiac storyline which led up to the rediscovery (and resizing) of Kandor... and thus, the (re)introduction of a hundred-thousand Kryptonians! It looks as though Clark is giving something of a eulogy... though, it's worth mentioning that the first several pages are silent. 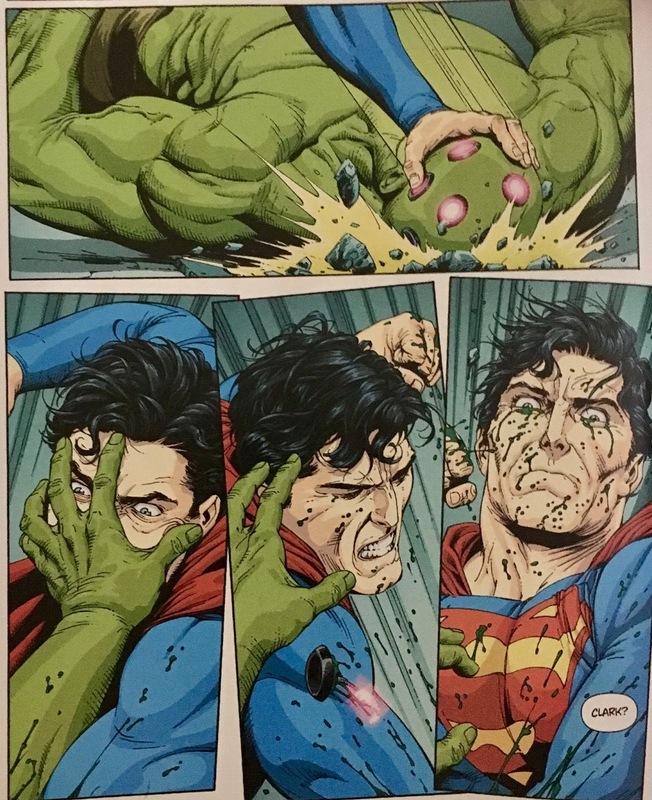 What follows is a pretty violent fantasy (I'm pretty sure it's a fantasy and not a memory) wherein Superman beats the holy hell out of a defenseless Brainiac. 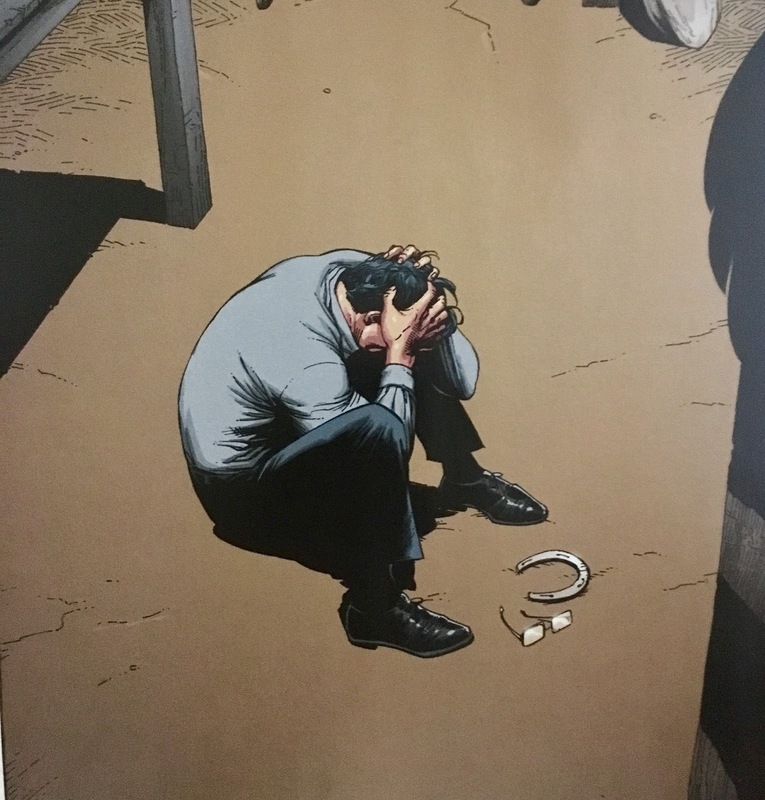 Clark remains in Smallville, and pops into the family barn to go through some of Pa's belongings and reflect. He comes across an old kite, a hat reading "Happy Father's Day" in Interlac from the far-flung future, and finally a horseshoe Clark had burnt a father's day message into with his heat vision. We shift to a military installation and find a commander chatting up... holy cow, Codename: Assassin!? 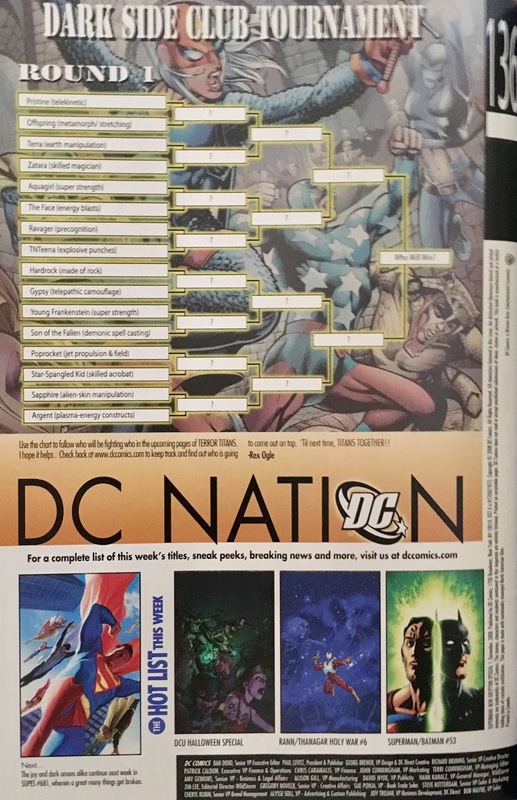 I think we know who is responsible for writing this bit (if it's 1st Issue Special, it's gotta be Robinson). They are discussing the arrival of the Kandorians and it is revealed that they currently have Brainiac hooked up to a whole bunch of machines in hopes that they can find out what he's got in his head. While he's poked and prodded he awakens... and goes a bit berserk. He breaks free of his bindings and proceeds to thrash the Docs and researchers, demanding to know where his cities were taken. 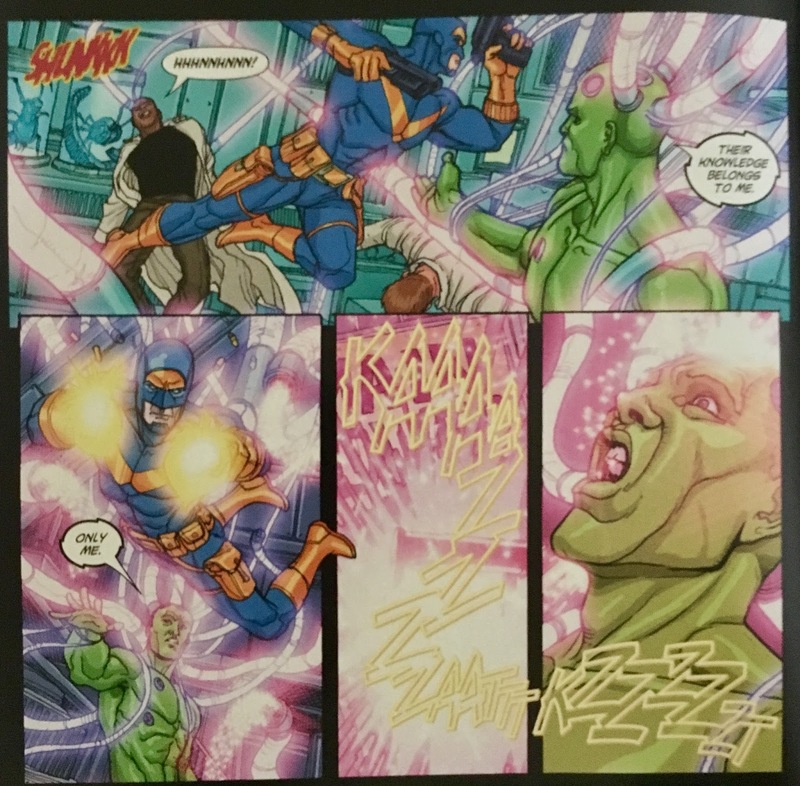 His rampage lasts long enough for Agent Assassin to get involved and flatten him with some power blasts. Back in Smallville, Clark is talking with Ma. He offers to remain in Smallville for the foreseeable future, but she tells him he's needed elsewhere... also, the folks of Smallville have shown an outpouring of love and support for the Kent family. He jams out... and heads to the Antarctic where Kandor has been embiggened. Upon arrival, he meets up with his Aunt and Uncle, Alura In-Ze and Zor-El. They are proud of the man their nephew grew into, and are thankful for his aid in rescuing their people from Brainiac's clutches. 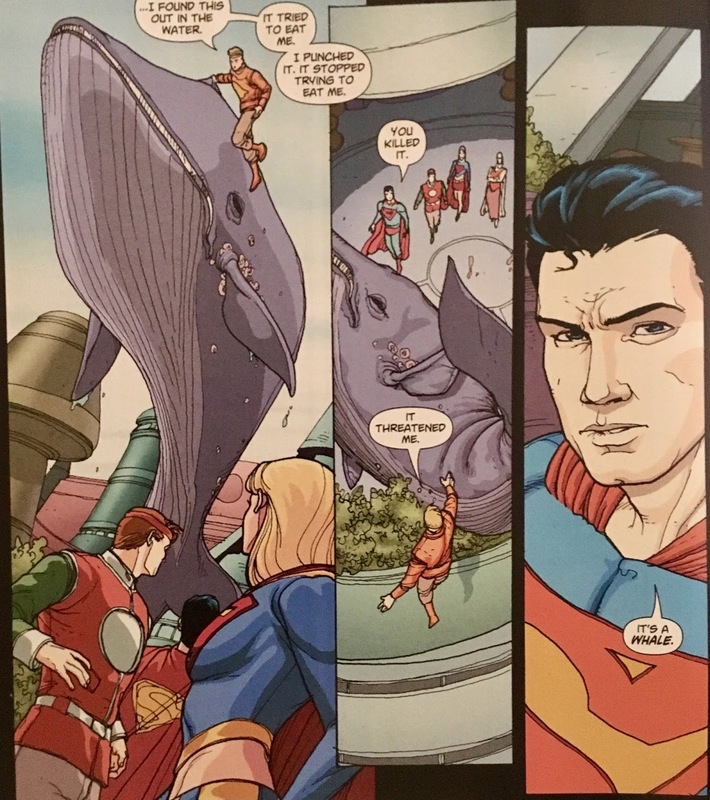 Superman suggests the Kandorians make themselves more acquainted with Earthen culture and customs... which Zor-El doesn't appear to be completely on board with. He asks why Kal-El would want his own people to learn to be "less Kryptonian". Hmm. Superman tries to clarify, however, the chat is interrupted by the arrival of his cousin (and their daughter) Kara Zor-El... Supergirl! 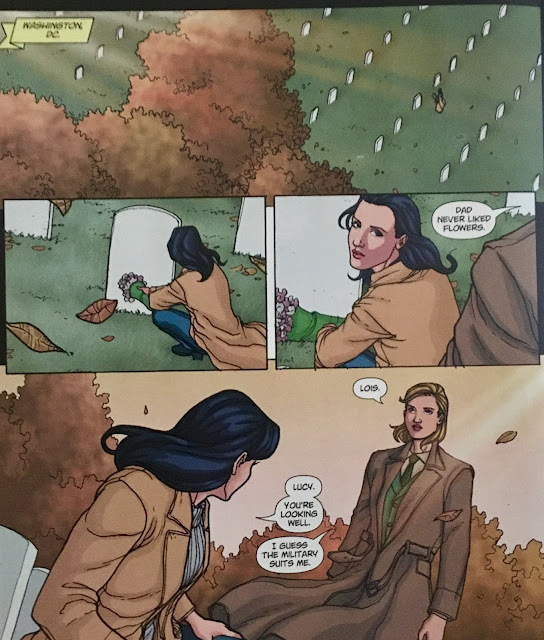 We hop over to Washington, DC where Lois is leaving a bouquet of flowers at her father, Sam Lane's grave. He was killed during Our Worlds At War, but don't cry for him just yet. Lucy Lane arrives, and the sisters have a fairly contentious conversation. Lucy has joined the military to honor her father... and talks about how pathetic she used to be, characterizing herself as "Lois Lane's sister". 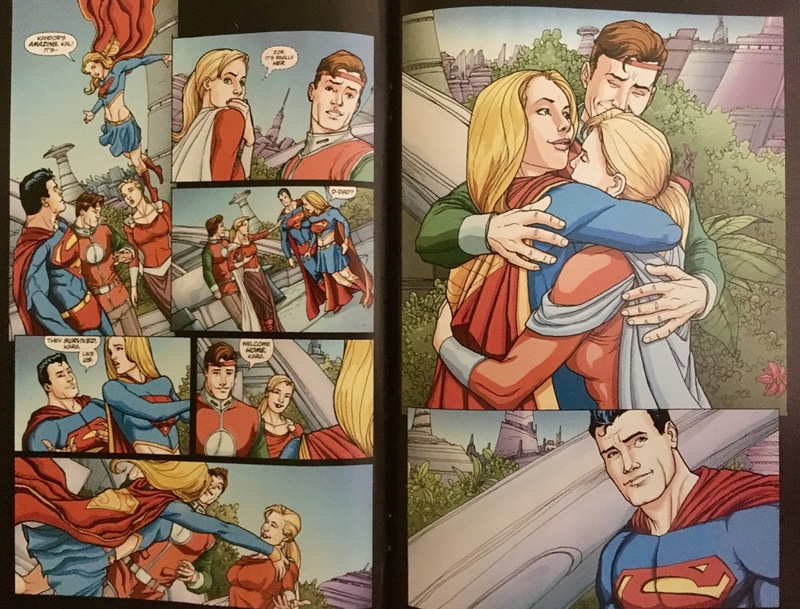 She continues... accusing Lois of loving Superman more than their father... and attributes that to his death, which is a low blow... and really doesn't make sense... but whattayagonnado? 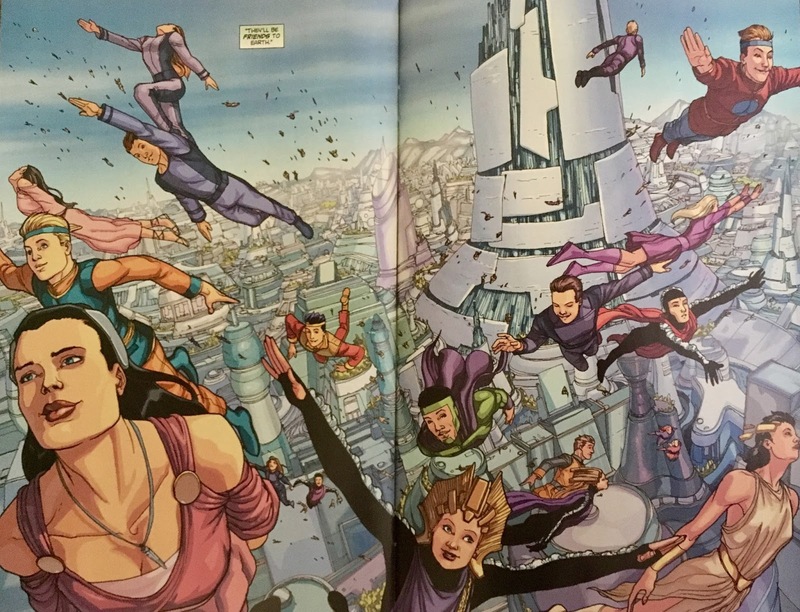 Back in Kandor, the Kryptonians begin displaying meta-human powers. Up until this point, their powers have been few... now, they're all flying! The first thing one of the Kandorians do it... kill a(n endangered) blue whale! Whoops. The Kandorian felt it was a threat... and punched it. It feels like it's this point where Superman realizes that he's got a tough row to hoe. Superman uses this to back up his stance on the Kryptonians adapting to Earth culture... and turns to Zor-El to aid in leading their people. Zor-El clarifies that he and his wife may lead the city... but they don't control the people. He assures Kal that before long the Kandorians will prove to be friends of Earth. Hmm. 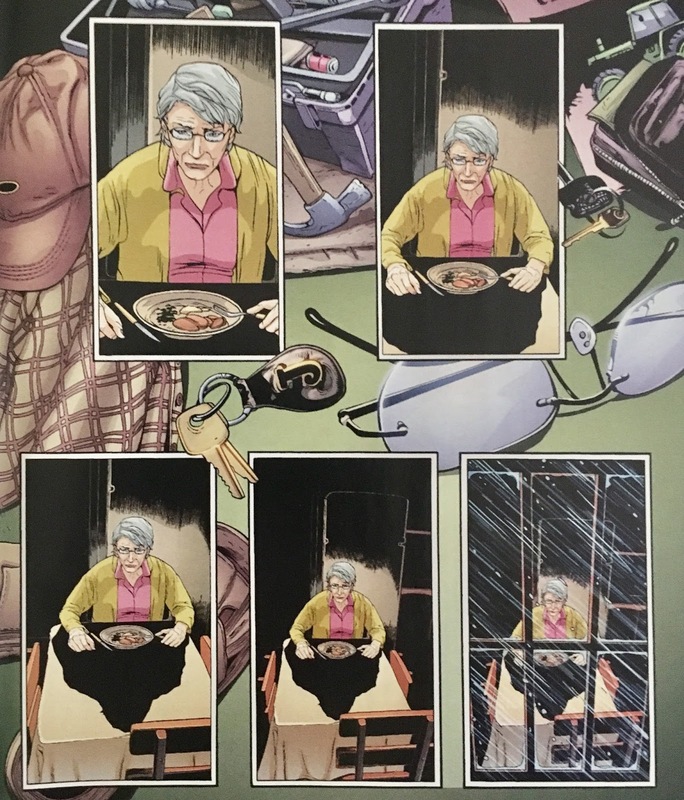 We briefly pop back to Smallville... and witness a pretty heartbreaking scene of Ma Kent dining alone. It's scenes like this that always remain with me. Back at the Daily Planet, Lois and Jimmy are talking. 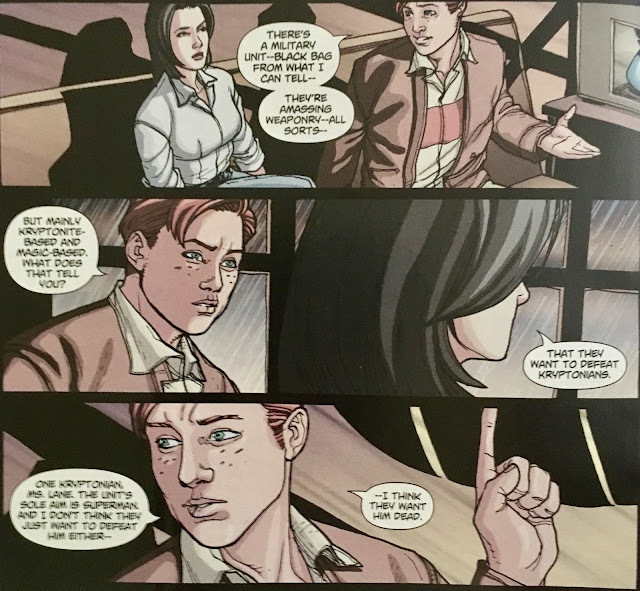 It's weird, Jimmy's calling Lois "Ms. Lane", which I would've figured they were beyond by this point. He mentions seeing a strange man during Superman's battle with... Atlas, (Heyyy... another 1st Issue Special alum!). He discusses a Cadmus facility in the desert called Warpath... that is amassing weaponry in order to "defeat Kryptonians"... in light of this perceived "invasion". But who could be behind this? 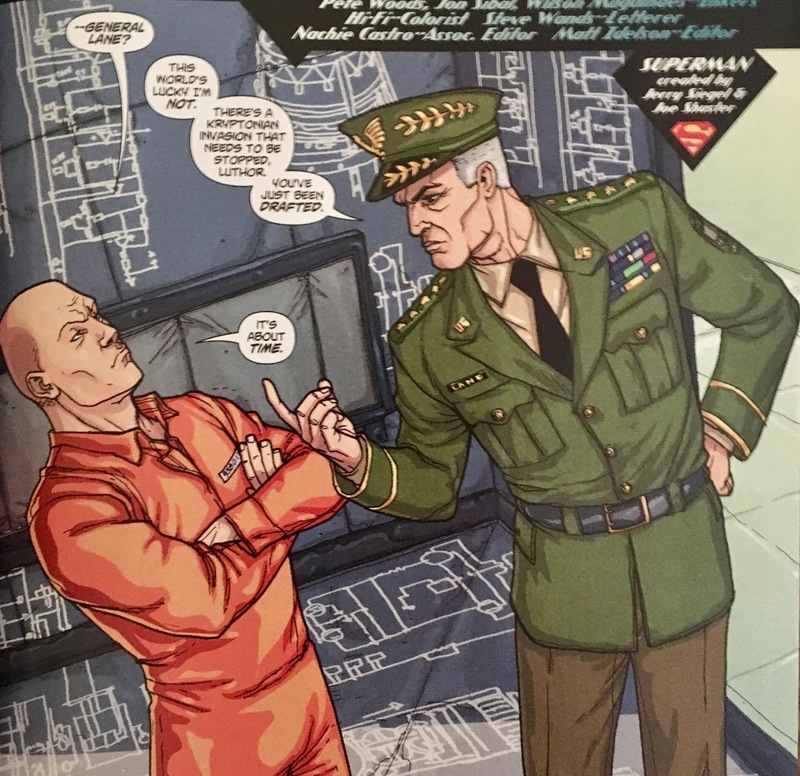 Glad you asked, because as we wrap up we visit Stryker's Island... more specifically the cell of Lex Luthor... but he ain't the guy we're talking about. He's been in prison since being booted from the White House, and is madly scribbling all sorts of plans on his cell walls... and floor! He finds himself visited by... well, the man behind the whole shebang (and Kryptonian invasion paranoia), General Sam Lane?! Well, I guess it's true... time does heal all wounds, at least for me. 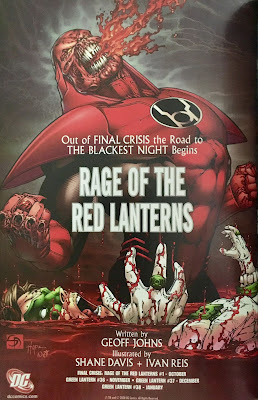 I really dug this issue this time around. We've got a bit to unpack, so let's get to it. Now my main takeaway my first time through was that New Krypton made Superman less special. There's a point of view that Superman should always be the most fantastic part of any panel he's featured in. Putting him among 100,000 Kryptonians made him far less special. In reading this back, I can already see that they're building this story to illustrate that even among his own people... Superman is still special. His Kryptonian powers along with his Smallville upbringing make him stand out. I can dig that. Speaking of the Kryptonians... there's a lot of potential for conflict here. I will admit that I've never read this epic tale to completion, so I don't know how this pans out (outside of General Zod having some part in it). I found it interesting... subtle even, that Zor-El was confused (and perhaps insulted) by Kal's suggestion that they familiarize themselves with Earth cultures and customs. I look forward to seeing if/how this pans out. I do love Superman's face upon seeing the dead blue whale. 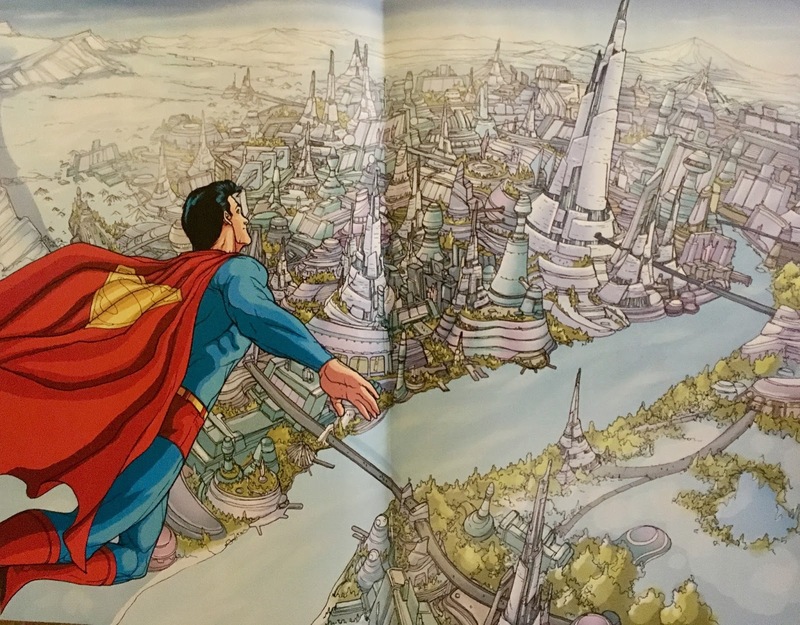 It's as though he hadn't considered the negative potential for Kryptonian mass Earthen-immigration. Somehow punching a whale in the face still comes across as somehow subtle. Interesting that Zor-El kinda shrugs the whole thing off too. I dig where this might be headed. The Ma Kent scene was one of the more powerful. Amid several beautiful and majestic looking two-page spreads, we get a quiet page of Ma dining alone. I'm unsure if the juxtaposition was intentional, but the hopelessness in her page was almost tangible. I mean, the pages of the Kryptonians flying were so impressive you could almost hear an orchestra beginning to play... then, Ma Kent in sitting at the table in her (silent) darkened kitchen. Quiet scenes like that always get me. 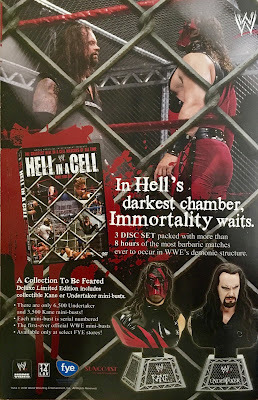 It's even worse than the funeral, or the actual death. It's where you must come to grips with the fact that life does go on... albeit in a drastically (and painfully) changed form. I'm reminded of a particularly painful scene in All in the Family following Edith's death. Archie returns home and sees a pair of her slippers... and he goes to yell at her for leaving them out as a reflex... but then the stark realization hits him. It's a scene I've only seen once, because... dammit, I'm not going to put myself through that twice... so, my memory might be a bit off. The reintroduction of Sam Lane was interesting... or would've been had I remembered that he had died in the first place. I guess it would've been more impactful had I recently read Our Worlds At War. Putting Luthor back on the table as a threat is also a neat touch... it makes sense for the guy who always warns about the danger of "the alien" to team up with an anti-Kryptonian task force (of sorts). I appreciate the nods to 1st Issue Special throughout this issue (and the Robinson run). He's clearly a big fan of the short-lived seventies oddity. I love anytime obscure characters are given a bit of a shine... I mean, DC (and comics in general) has so many one-off characters with potential... and it's nice to see 'em get some screen time every now and again. Plus, it gives obsessives like me something to mark out over. The art here was really good, with the caveat that a few of the Gary Frank bits made the characters look a bit... let's just say, emaciated. Faces were kinda sucked in, and the mouths/teeth looked especially "off". Otherwise, great work throughout. If I remember right, Guedes and Woods were the regular artists on Superman and Action Comics respectively going forward. Also... we've got triangle numbering! Whoo-hoo! Overall... I'm not sure how long New Krypton will hold my attention... or how long it would hold yours, but I would suggest that this introductory special is worth checking out. 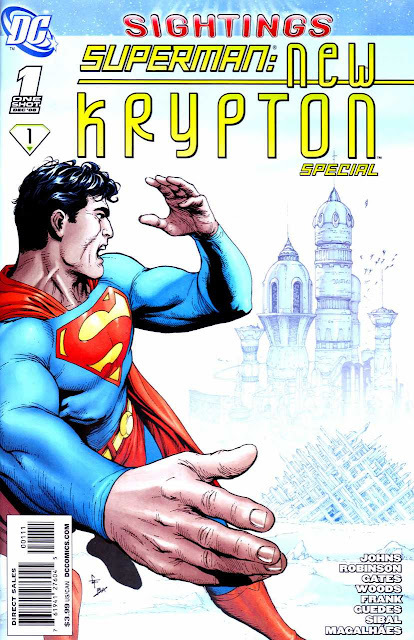 It's been collected as part of Superman: New Krypton, Volume One and is also available digitally.